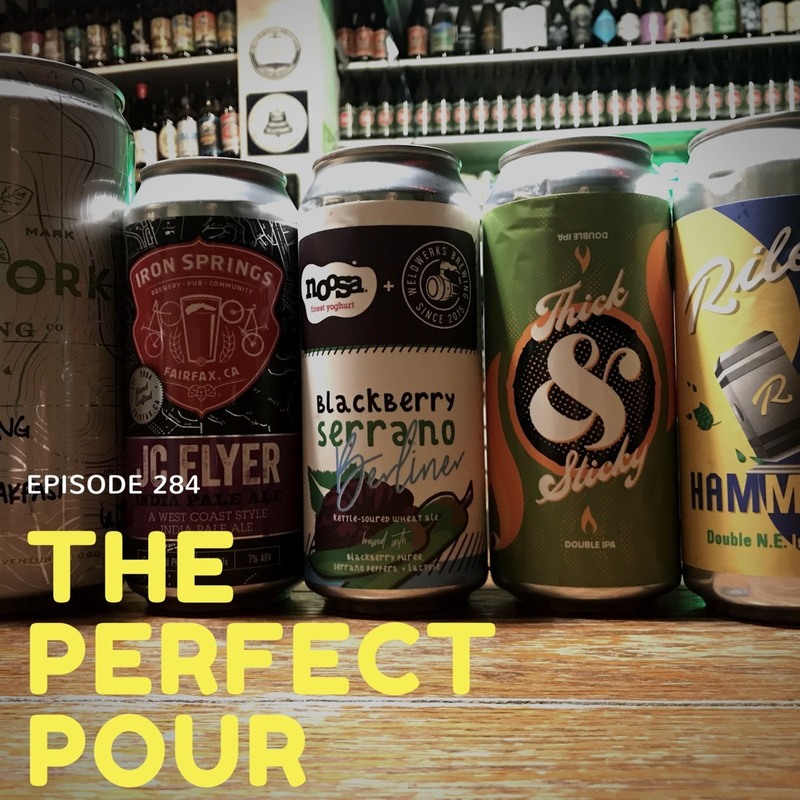 This week's show is heavy on Untappd material. It seems like everyone is talking about the yearin.beer so we talk about it too. How are your Uniques? Don't worry and let your beer get all warm, there are many other things. Some include drinking while working on your car, Near Beer, Randles, wet hopping and Tavor!